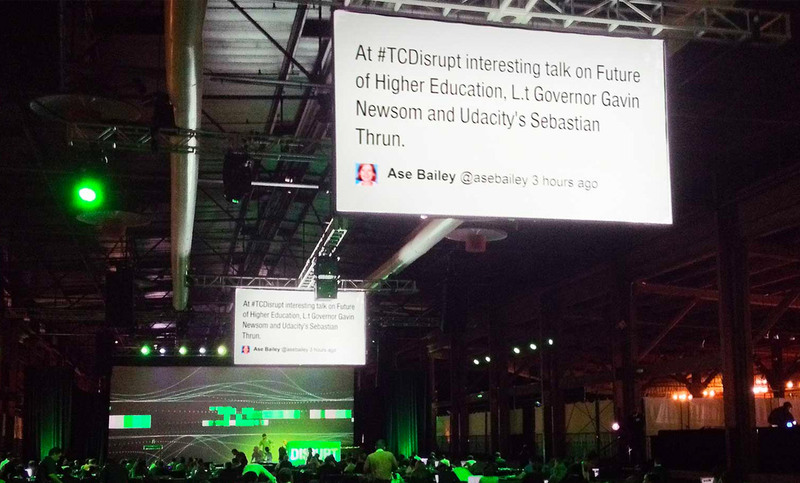 TechCrunch required a social media event display in addition to a Q&A tweetwall for their TechCrunch Disrupt 2013 event in San Francisco. 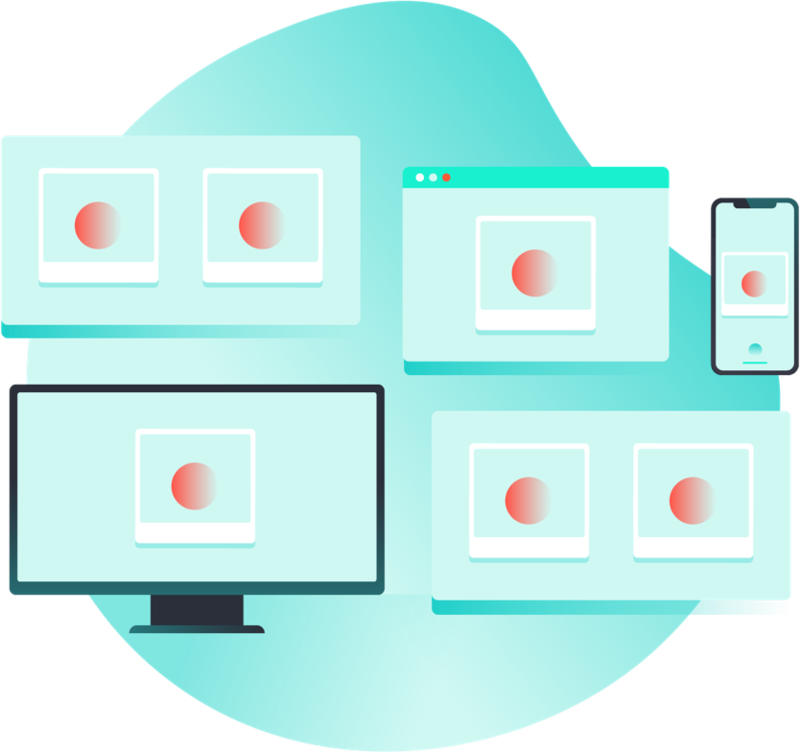 TC chose Tint for its ease of use, self-service customizability, and diversity of display modes (website, event display, and mobile). The Tint platform allowed event coordinators to setup a production-ready display system in minutes, and afterwards decided to use Tint for future TC Disrupt events.